- Pristine home with 3 finished levels in sought after Penderbrook golf community. - Hardwood floor on main & bedroom levels, two story foyer; granite counter top with cherry cabinets in kitchen, large decks off family room and master bedroom; library, wet bar, luxurious steam room, & crown molding thru out. - Swimming pool, basketball & tennis courts, tot lots and discount to golf course. 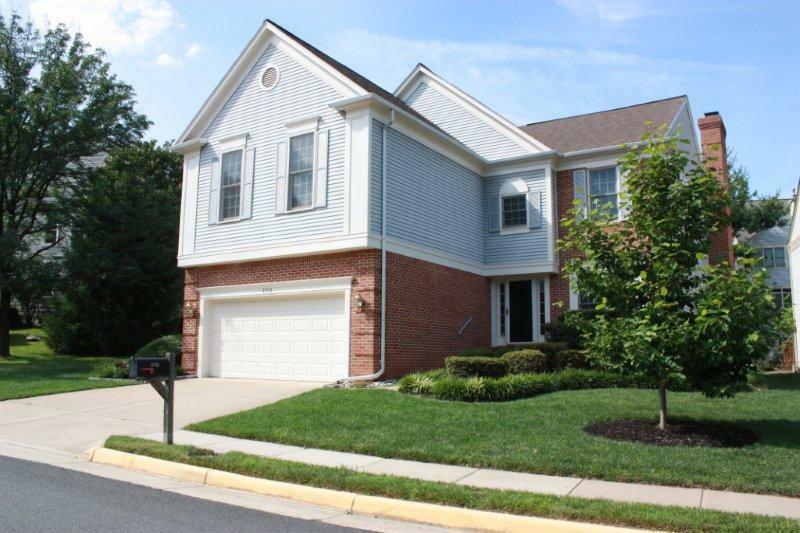 - Conveniently located close to Rt 50, I-66, Fair Oaks Mall, Fairfax Corner, Wegman's, Costco and Fair Lakes.